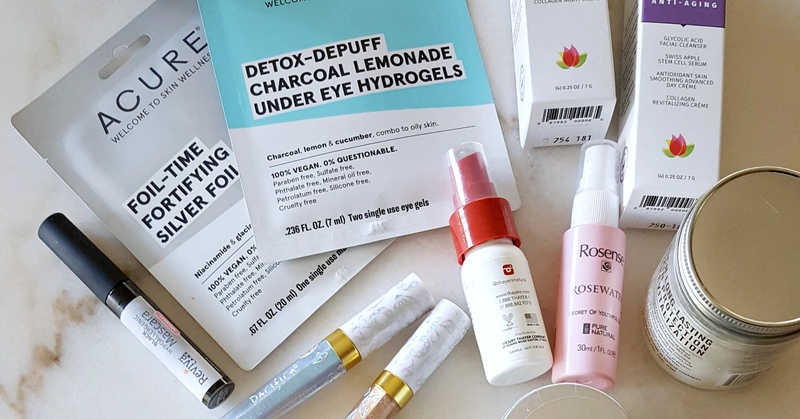 Yes, I love trying out new products! 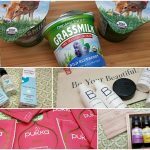 I've put together my favorite new natural beauty essentials that I discovered, when I went to Expo West. 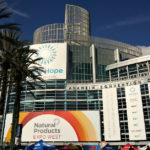 The Natural Products Expo features thousands of brands, so I had plenty to choose from. 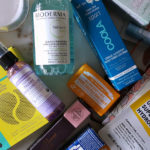 After trying out many new beauty products, I chose to feature the ones that I know I will continue to use. 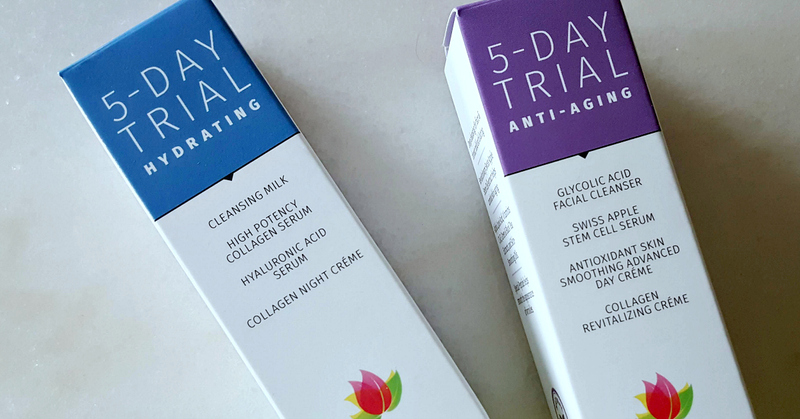 I'm happy to recommend all of these, since they are natural and they work well. This skin care brand has been committed to creating effective natural products for over 40 years, so Reviva knows what they are doing. I saw immediate results, and am seeing even more improvement now that I’m using the products daily. 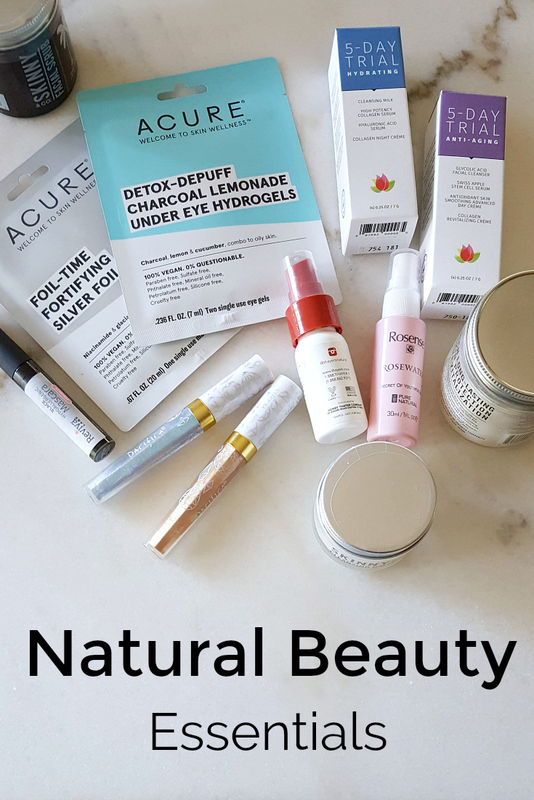 Natural is always my first choice, and that is especially true for beauty products that come in contact with my skin. 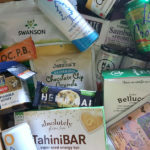 I don't want to soak up any harmful ingredients in my quest to look good. What do you think about my picks? Which ones will you be trying? Check out my other shopping articles, so you can keep up with the latest trends and deals.